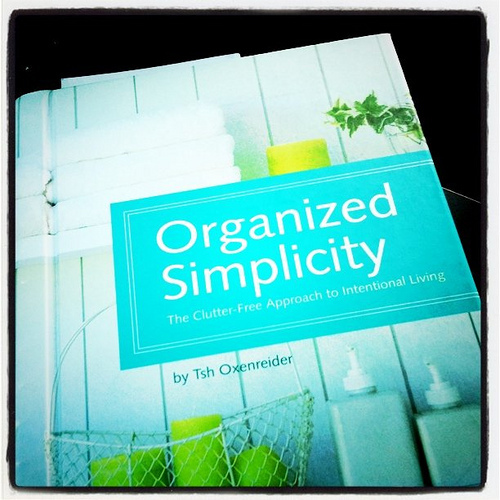 I had been eye-balling Tsh Oxenreider's book Organized Simplicity: The Clutter Free Approach to Intentional Living for sometime, so when I found the Kindle version for free through Money Saving Mom, I jumped on it! 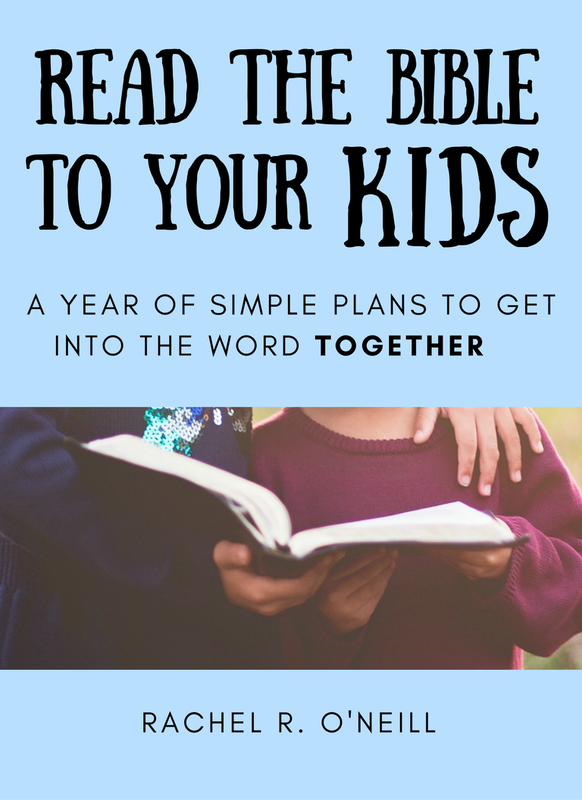 Tsh's blog Simple Mom is an excellent resource, and everyone I know who had read the book found it very helpful. I only regret that I didn't have a physical copy, the lovely pictures must be much nicer in color :). 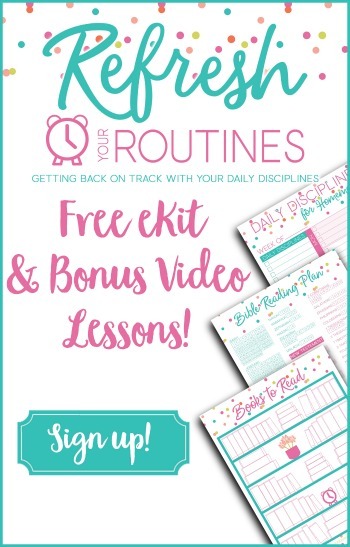 The first half of the book brings us back to the basics of simple living; what it is, why we want it, and the first baby steps we must take to get there. The second half is the more nitty-gritty, tackling your home in ten days how to guide. 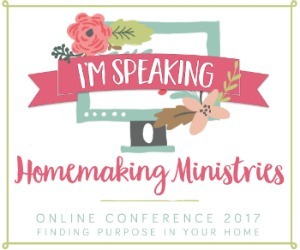 I love Tsh's definition of simple living- living holistically with your life's purpose. When your spiritual, relational, emotional, intellectual, physical and financial lives are all working together in the framework of your life's purpose, peace and simplicity are the result. I'd thought about decluttering as a peacemaker before, but I'd never looked at it through the lense of making the things I own (and don't own) reflective of my life purpose. Readers are encouraged to sit down with their spouse and together determine a family purpose statement. While Niall and I don't feel the need to write and frame such a statement (we know what we are about and are constantly trying to order our life around it, and communicating on this subject), it was helpful for me to think of my home in terms of what it is ultimately for in the larger scheme of things. 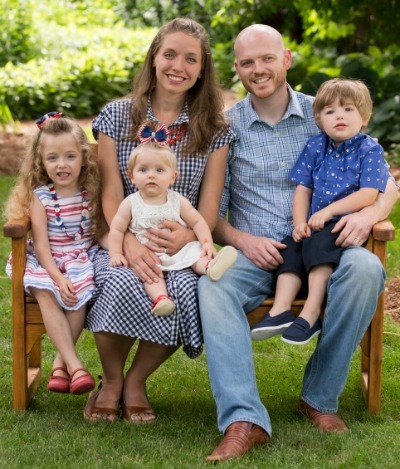 We want all things in our life to glorify God, and home needs to be a haven where we can pursue the spiritual disciplines of prayer, Scripture reading, and family devotions. We also want to use our home for God's glory through hospitality, so it needs to be comfortable, clean and inviting. I was encouraged, because I do believe our main space communicates this. No television, just big comfy couches, a cozy fire place, and open space. Reading through Tsh's ten days of home organization was helpful, her deep cleaning suggestions are especially handy. With my daughter's demanding feeding schedule (every 2-3 hours), I can't exactly follow it in this season of life. But 15 minutes a day, one room a month is really working for me, so I will follow Tsh's suggestions on my own more flexible timetable. The main gist is that you must ask yourself two questions about every item in your home: 1) Is it useful, and 2) Is it beautiful? I thought they were pretty good questions. The more I purge of my belongings by asking them, the more I inevitably decide to get rid of stuff that I'd previously wanted to hang on to. Cool! Less is definitely more. Also cool was the recipes for homemade, non-toxic cleaners included in the appendix. I've definitely felt the need to clean only while my baby is sleeping, fearing the harm harsh chemicals could do to my baby's compromised lungs. Tsh points out that when you are using safe cleaners, little ones can be involved without harm. I love this! Organized Simplicity was a very helpful read, and I think it could especially benefit people longing for a simpler life who feel overwhelmed and just need help to get started. This isn't just a decluttering guide, it is a rich and well constructed approach to creating a meaningful life. You will also be delighted by the lovely quotes at the start of each chapter. I know I was :).